How much does a Water Garden cost? This is a question I get a LOT! It’s a natural question to ask too. How much?… SO, lets explore it. – Price vs. Cost. That small $100 pond kit is usually a BIG mistake! High maintenance and requiring chemicals to maintain water quality… Check around first & do it right the first time! The #1 thing to know about getting in the Water Garden hobby is, Quality matters! The above mentioned $100 pond kit, in my experience, is a BAD idea! In no way is this a quality item… In fact, most people will end up throwing that equipment away and saying “To heck with water gardening! its too much work”! On the other hand the client that I installed that $100,000.00 feature for is completely thrilled! It meets and exceeds all their expectations. But, you don’t have to spend nearly that much money to have a winning experience! A properly designed Water Garden will be low maintenance & the highlight of your landscape! Buying a Water Feature is similar to buying a hot tub or pool or car – there are lots of options! Size, streams, waterfalls, fish caves, lighting, filtration, flow rates, aquatic plants, etc, etc… The best advice I can give you is – “Do your Homework”! Get educated on what you want and do it right the 1st. time! Come by Carters Nursery Pond & Patio and I will help you properly design your Water Feature. 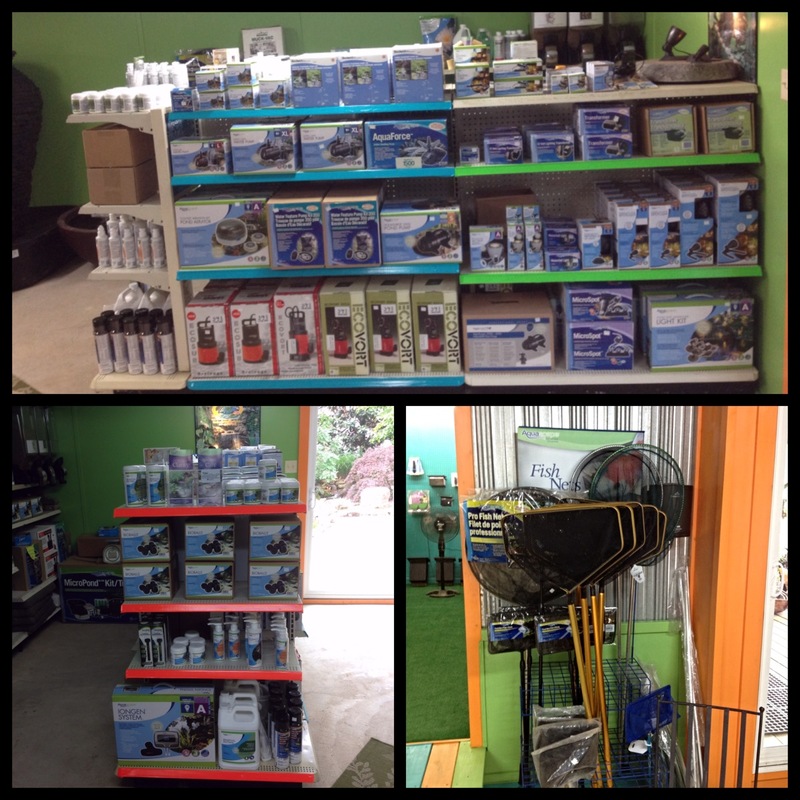 We have all the products and expertise to help you truly succeed with your Water Garden! Don’t focus on the “Price tag”! Learn about the actual cost and maintenance of a properly designed feature. For example – When I design a Water Garden it will be a complete feature (filtration system, plumbing, pumps, waterfalls, stone & boulders, aquatic plants, fish, etc.) so its ready to establish a true working eco-system and run/perform – NOW. These complete packages start at $4,995.00 installed. IF your a DIY person, we can help you too! 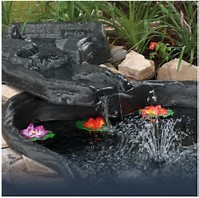 We will help you design and specify your water feature products and deliver them to your door. We will help you “Succeed” with your project! NO one else does that! Expect to invest $2-3,000.00 in materials to get the desired effect and you’ve saved BIG BUCKS! I could go on & on, but I think I have covered the basic question. I am here to talk further and answer any questions you may have 6 days a week. Feel free to give me a call 731-424-2206. I hope this helps! Everyone wants a Water Garden, I want to help them get it & enjoy it! Its Fall, it’s time to Compost! FALL is one of my Favorite seasons! Cooler weather, Fall planting, gardening and all the family gatherings and food – Wonderful! You can purchase compost at Carters Nursery, Pond & Patio in Jackson, Tn. 38305. 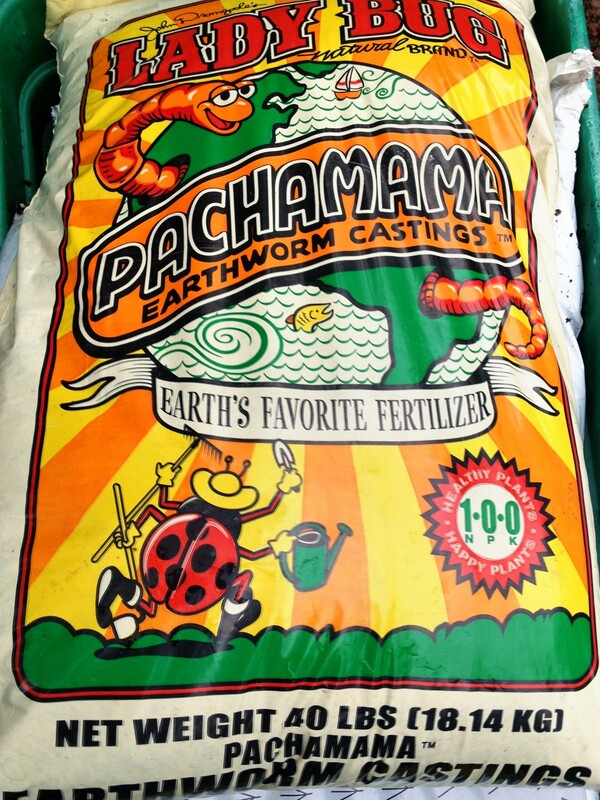 We carry a full line of soil amendment’s & mulch. Fall is also a GREAT time to start a compost pile. All those leaves, plants and grasses to cut back and all of the upcoming holiday food scraps add up too a great supply of usable components in a compost pile! Starting a Compost pile is quick , easy and won’t cost you anything to get started! Compost is one of nature’s best mulches and soil amendments and its natural! Plus you can use it instead of chemical fertilizers. Compost improves soil structure, texture and increases the soil’s water-holding capacity. 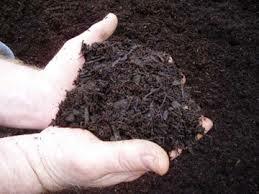 Compost loosens clay soils and helps sandy soils to retain water. The organic matter in compost provides food for microorganisms, which in turn keeps the soil in a healthy, balanced condition. Nitrogen, potassium, and phosphorus are produced naturally by the feeding of microorganisms, so few if any soil amendments will need to be added. You can make your own compost from the leaves, grass clippings and organic waste you already have to dispose of! -Save your kitchen scraps and add them to the compost pile. Kitchen scraps are typically high in nitrogen, which helps heat up the compost pile and speed up the composting process. Egg shells, coffee grounds, fruit and vegetable peels and scraps are good candidates for the compost pie. But DON’T add meat, grease or other animal products! 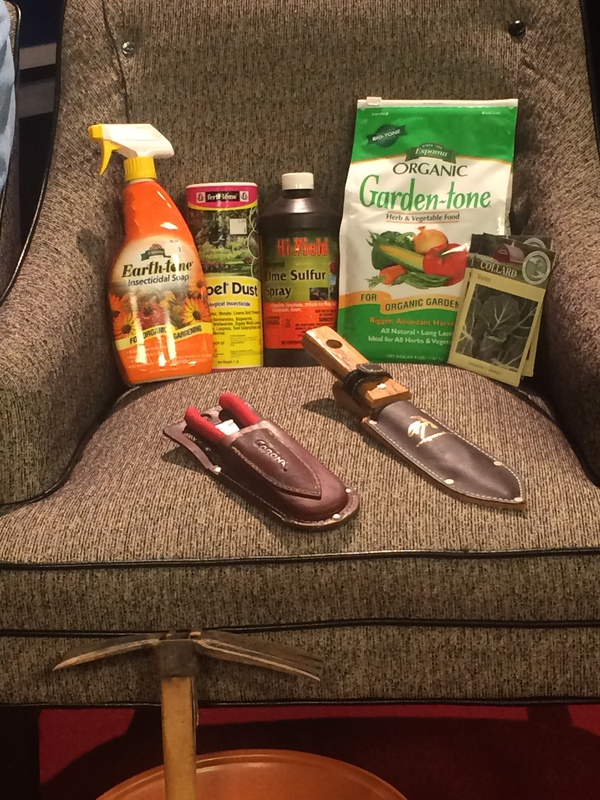 Using organic products and natural compost will change the way you garden.